do you also work on intonation when you practice pronunciation?? I recently pledged 10$ to dogen to watch his pitch accent videos and I’m glad I did. Yes, although unfortunately I have only started working on this fairly recently. I will definitely be buying Dogen’s videos at some point, his free videos on the topic are really good! she speaks korean mainly but it’s obvious from the pictures what she means! I’m targeting the N4, same test time! Hi there, thanks for commenting 🙂 Good luck studying for the N4, are you planning to take the test this December? I know exactly what you mean. 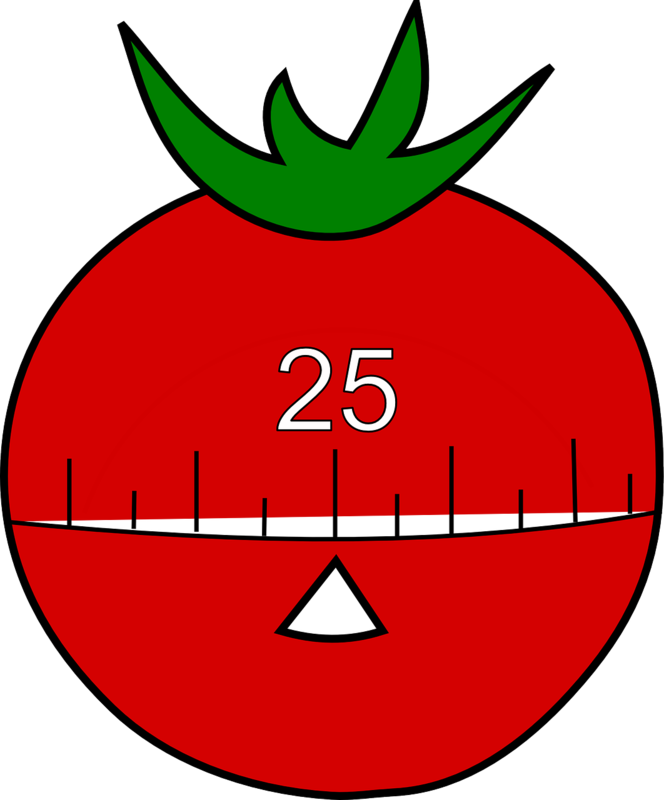 I had been aware of the Pomodoro technique for a while but actually installing an app forces you to be accountable!